← Do You Know this Person? 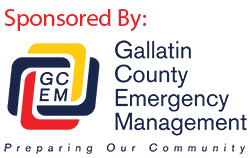 Sheriff Gootkin announced today that Deputies will be conducting foot patrols this weekend at the Gallatin County Fair and the Farmagedden Concert in West Yellowstone. Subdivsion foot Patrols will resume next week.